When humans get hungry, we’ve been known to say “I’m starving to death” or “I’m so hungry, I could eat a horse.” When humans are hungry, we may get a little dramatic with overstatements to express it, but ultimately, we eat. Termites skip the drama and go straight to the eating. Although they aren’t interested in eating a horse, just all parts of your HOUSE. There are Drywood Termites that can eat your home from the inside out and Subterranean termites that eat your house from the outside in. Together, they cost US property owners billions of dollars in damage each year. 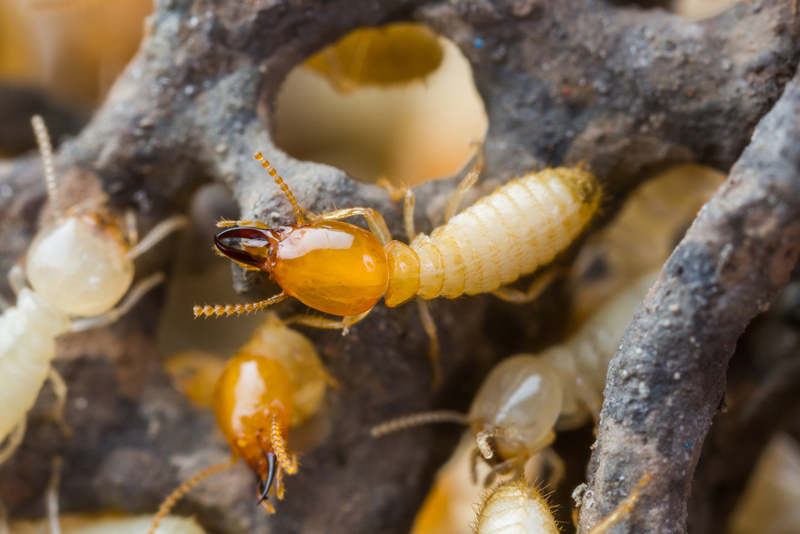 Eastern Subterranean termites are the most popular here in Central Virginia and they won’t hesitate to make a meal out of your house if you leave it unprotected. Eastern Subterranean Termites can do quite a bit of damage over time. Although it can take three or more years for significant structural damage to be done, it isn’t how long, or how much damage these insects do, that matters most – It is the kind of damage they do. Since these tiny insects eat away at the inside of the wood in a structure, it can be difficult or impossible to know the extent of the damage or how much strain it will put on the entire framework of your house and what part of it will collapse first. Every infestation is different, so there is no way to say exactly how much damage termites will do to your home or how quickly they will do it. But what we can tell you for sure is that termite damage can be avoided. If you have detected termites in your home or have uncovered any (even small) signs of termites, our professionals can help to consult with you about the best termite treatment options available. Our approach is PROACTIVE. It is our goal to stay in front of any potential termite infestations to prevent damage and future issues. Holistic’s termite control effectively eliminates active termite infestations and prevents new termite colonies from establishing. 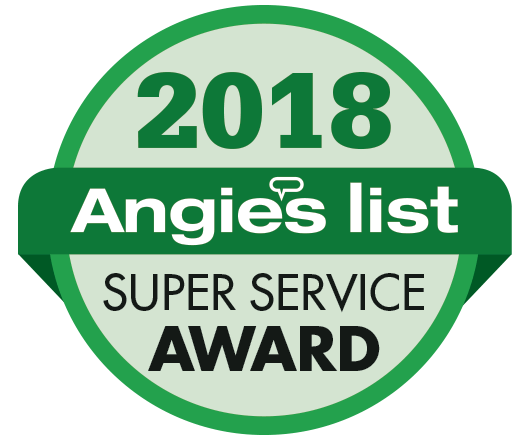 We will continue to monitor protect your home against future termite infestations as needed and we’ll conduct regular maintenance to ensure optimal termite protection. Now that you know what to look for, here are some of the most common places termites are found. Be sure to inspect these areas regularly to look for signs that you might have termites. The Basement: Termites thrive in areas of high moisture, which is why they often find their way into the basements of homes. Basements usually contain a lot of wood for them to feed on as well, which makes for the perfect habitat for termites. Try to keep moisture levels and humidity down in your basement by using a dehumidifier. This should help keep the termites away. The Garage: The garage of a home is another place that often has high moisture, clutter and wood for termites to enjoy. You should avoid storing wood in your garage and try to make sure it is as sealed as possible. Under Landscape Rocks and Timber: Landscaping in a yard might look great but it can also provide a habitat for termites. 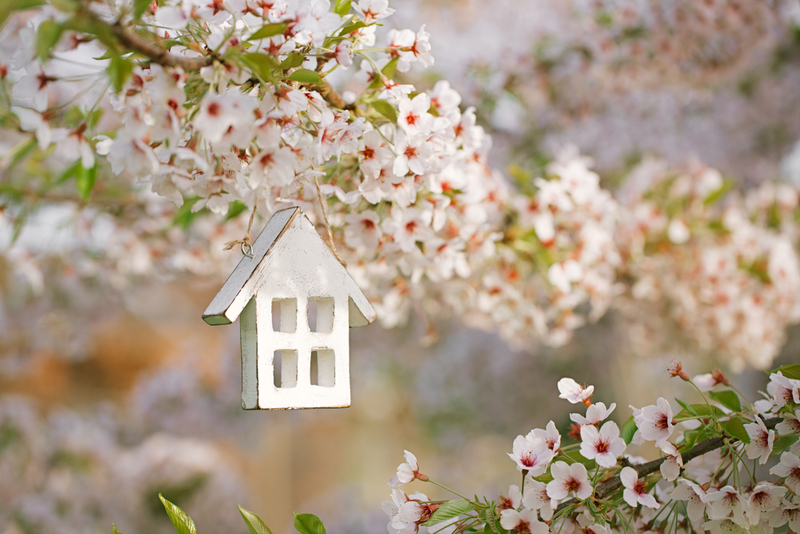 You should be sure to check under rocks, timber and other places where termites could thrive. If you have piles of wood or wood chips you should try to keep them away from your house. CONTACT US to find out more about our proactive termite control plans. We’ve had a super mild winter overall and certainly plenty of rain – so you might be wondering how the overall insect populations were affected. Bug populations are expected to be larger this spring and the early warm weather is likely to bring them out sooner. Even in January and February, Central Virginia lawns were already sporting ant hills — a far cry from frozen ground, which is normal for that time of the year. February’s mild and wet weather is providing a preview of spring, and it’s setting the stage for a big mosquito-swatting season.